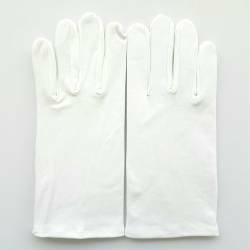 Gloves 100% cotton white for children white cotton gloves ideal for epidermic care to protect their little hands or white gloves refined for ceremonies and costumes. 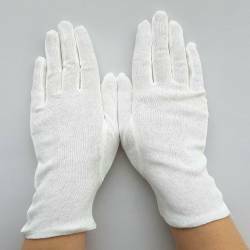 White Cotton Children's Gloves There are 2 products. 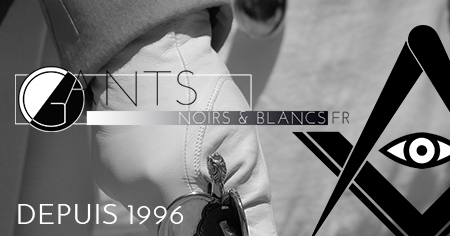 Gant Blanc Coton pour enfant.